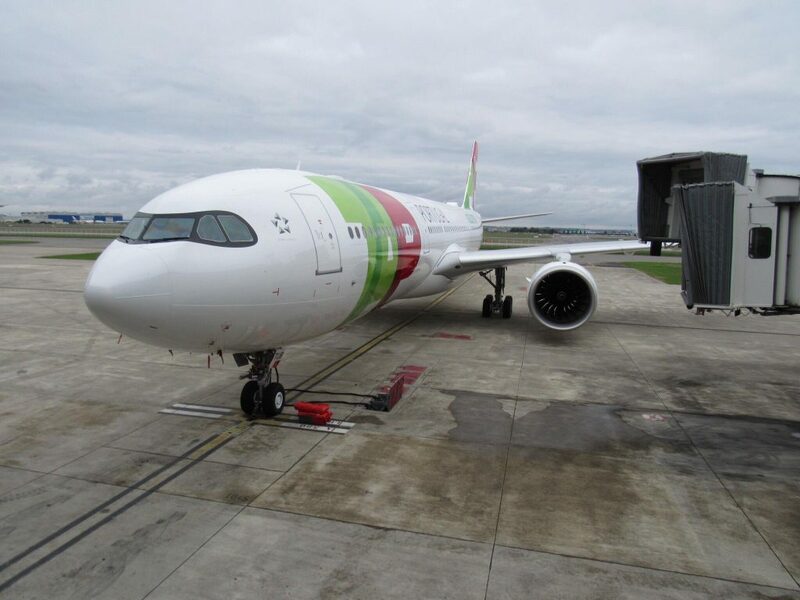 TAP Air Portugal received its first Airbus A330-900neo on Monday at a delivery ceremony held at the Airbus Delivery Centre in Toulouse, France. The A330-900neo is the next-generation version of Airbus’ popular A330-300 aircraft, a major player in the long-haul market, and is the first of two variants of the A330neo family to be produced by Airbus. 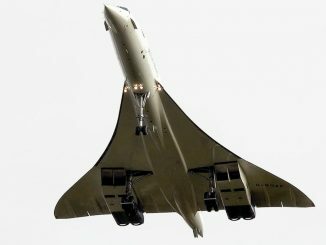 First announced at the Farnborough International Airshow in 2014, the aircraft flew its first flight 13 months ago in October 2017. 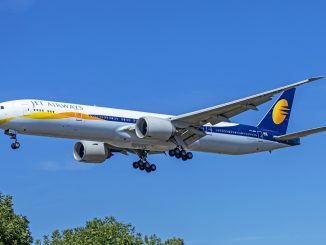 Since the airframe is largely the same as the older-generation Airbus A330s, production was able to proceed quicker than normal, though not without some delay. 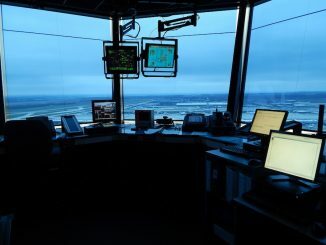 After receiving certifications from the European Aviation Safety Agency in September, however, the aircraft was ready to be delivered and take to the skies for revenue service. 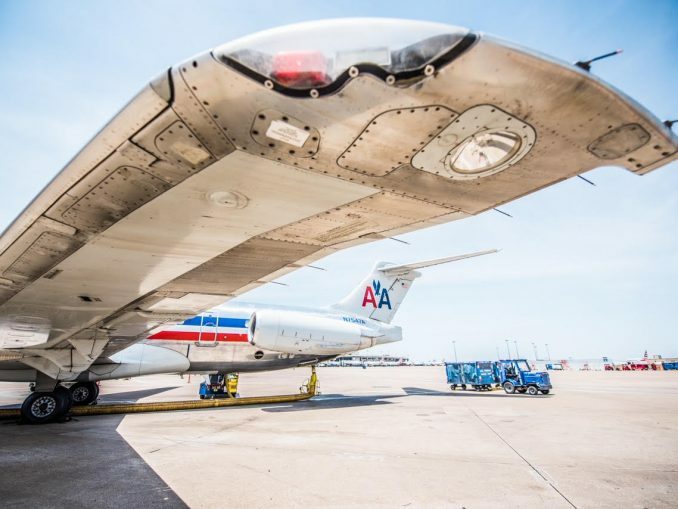 The aircraft hosts greater efficiencies that provide airlines with improved economics for medium and long-haul operations. With new Rolls Royce Trent 7000 fuel-efficient engines used exclusively on the A330neo, improved wings featuring Sharklets and featuring the Airspace by Airbus cabin found on the Airbus A350 aircraft, the A330neo is a conglomeration of some of the best technology and materials Airbus and its vendors have to offer. Partnering with TAP Air Portugal during the testing and certification phase of its production, the aircraft type had made previous appearances across the world as it performed the last phase of tests wearing TAP’s colors and with the airline’s crew. 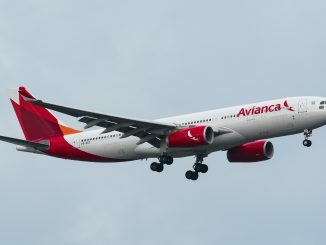 The flights saw the aircraft travel to every continent to test the A330neos capabilities in different environments, focusing on the regions that would most see the aircraft such as Brazil and Southeast Asia. This new and improved A330 is set to take on an important segment of the widebody markets as it presents improved capabilities thanks, in part, to new Rolls Royce Trent 7000 engines. A combination of the Trent 700 and Trent XWB engines, the Trent 7000s feature a higher bypass ratio that in turn reduces greenhouse emissions and sets new standards for engine quietness. This, along with a revamped wingspan measuring 64 meters built using composite materials and the addition of Sharklets, reduces fuel burn per seat by up to 25 percent less than a Boeing 787 and 15 percent over previous generation A330s. At the same time, the new Airbus A330 type provides passengers with an improved cabin experience similar to that found on the Airbus A350 XWB. Standard on all A330neos, Airbus’ Airspace cabin provides a noticeable difference and significantly ampler feel to the aircraft using ambient mood light, more open spaces and larger overhead bins and lavatories. Although customizable by each individual airline, the Airspace cabin maximizes passenger comfort and strategically configures the aircraft to hold more passengers within the same airframe as the older-generation A330s. 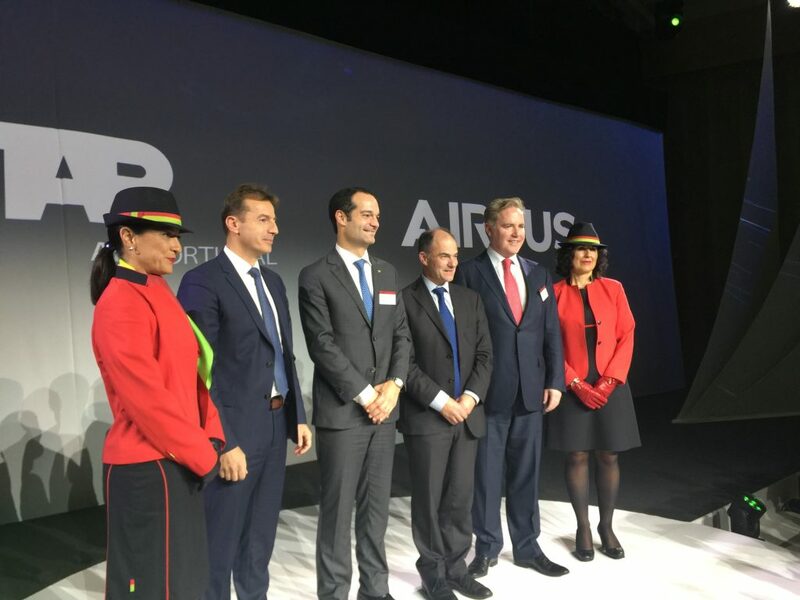 On the other hand, Airbus’ President of Commercial Aircraft Guillaume Faury praised the efficiency developments with the A330neo: “Through continuous innovations, the A330neo our newest widebody aircraft will offer maximum value and efficiency to our customers and superior comfort to their passengers”. Faury also showed himself particularly appreciative towards TAP’s loyalty to the European manufacturer, referring to today’s success as a milestone for Airbus, but also saying, “when your aircraft leaves Toulouse, it will carry the best wishes of tenths of thousands of employees at Airbus,” which emphasizes the importance of their 21-year partnership for both companies. 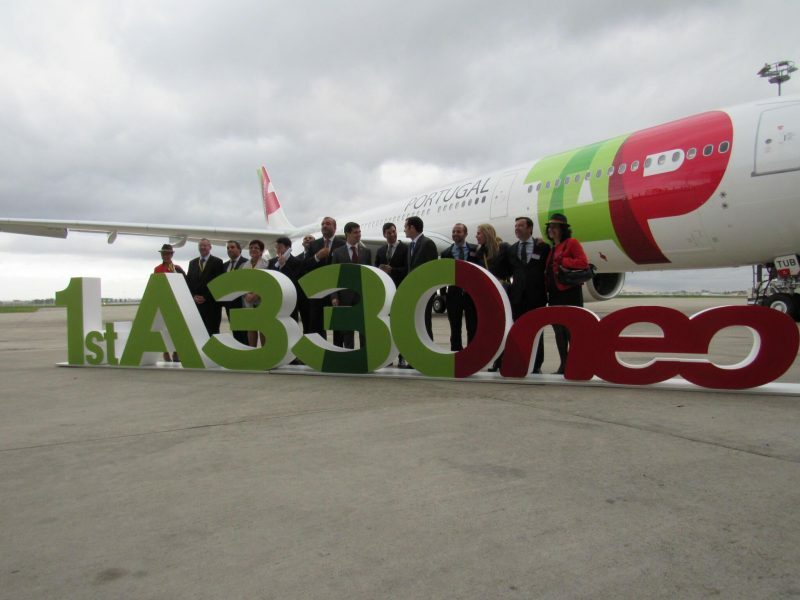 TAP and Airbus have had a relationship since the first delivery of an A310 to the Portuguese airline 30 years ago in 1988. The Portuguese flag carrier has an order for 21 A330neos, with 16 expected to be delivered before the end of 2019. 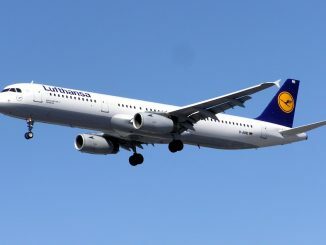 Its newest Airbus fleet member features 298 seats in a two-class configuration. 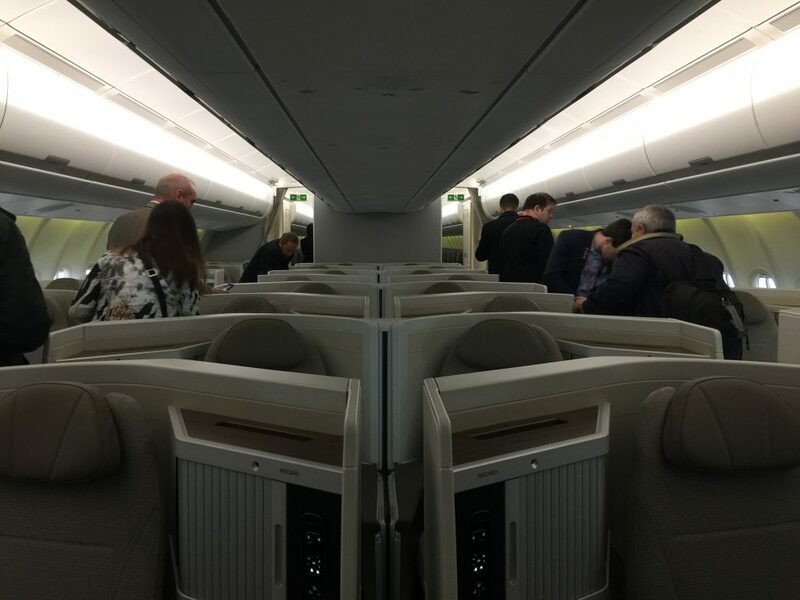 Business class has 34 seats in a 1-2-1 layout, the remaining 264-seats in economy class are divided between extra legroom and standard legroom sections. Business class features Recaro 6710 seats in a 1-2-1 configuration with multiple seat styles. 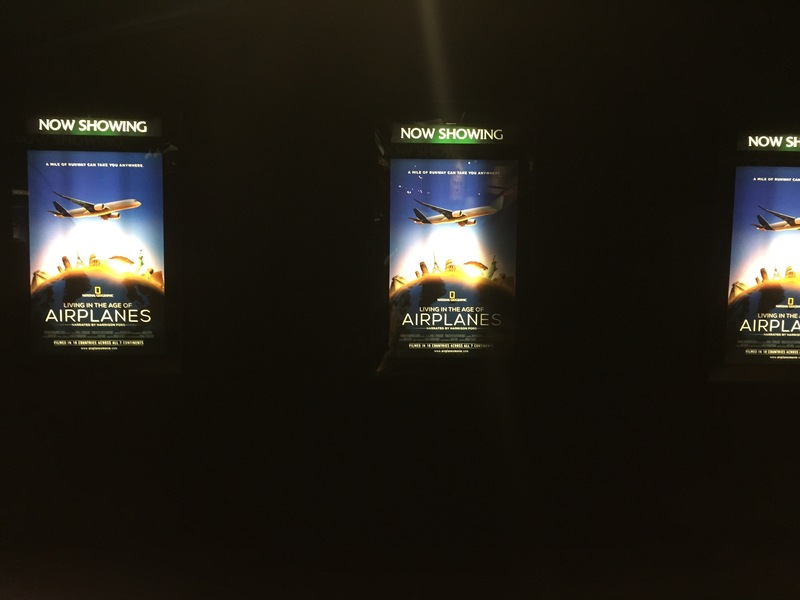 In the center aisle, there are two options: honeymoon couple seats and separated aisle seats. The honeymoon seats, as they’re affectionately referred to as, are ideal for couples traveling together as they are directly next to each other. However, should one be traveling alone, a partition is available for privacy. Along the sides of the cabin, passengers have the option for a window seat or aisle seat. The window seat is up against the cabin wall while the aisle seat is angled towards the aisle, although both offer direct aisle access. Due to its proximity closer to the cabin wall, the window seat allows for more privacy than the aisle seat. 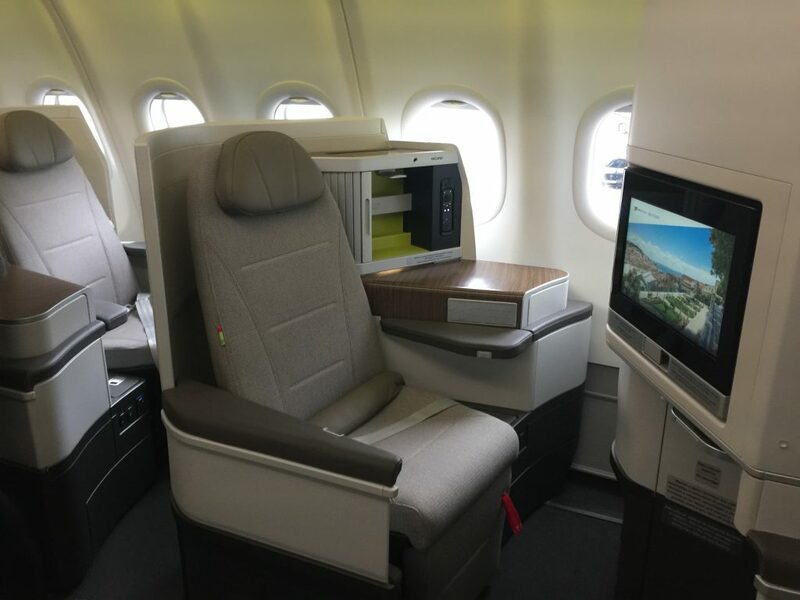 These fully lie-flat seats featured high definition in-flight entertainment systems, USB charging ports, 110v AC power outlets, a tethered remote for the in-flight entertainment system and bounds of storage space. The tray table is located in front of you and is moveable but does not fold. Similarly, the entertainment screen is angled but is moveable to adjust per passenger preference. Although the seats are mostly light grey, the numerous storage areas are painted in green. 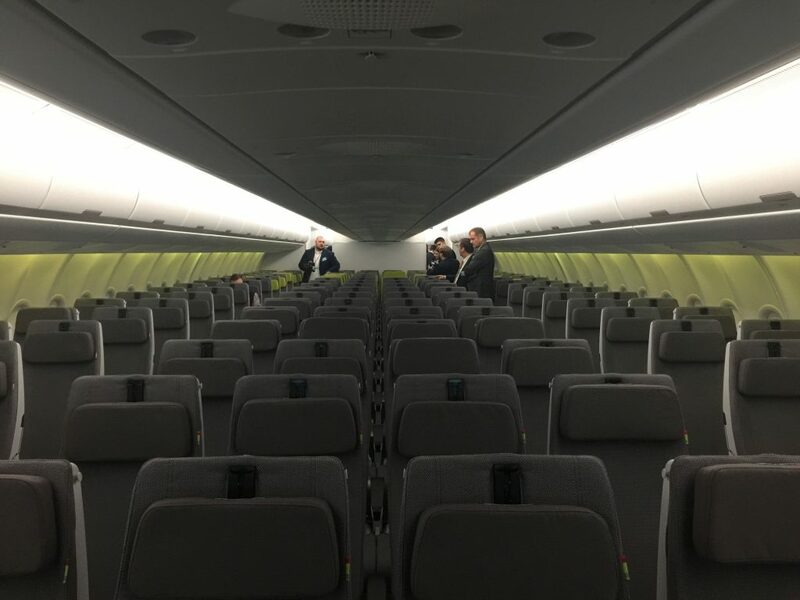 Moving back in the aircraft, the first 96-seats in the economy cabin are economy comfort seats that feature 34-inches of pitch. These seats, denoted by their grey headrests, are the bulk of the forward economy cabin. 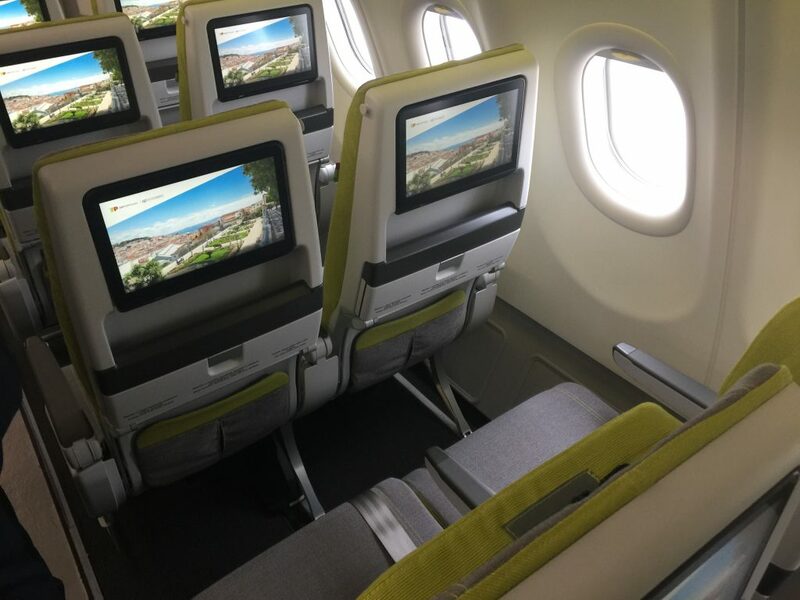 As TAP Air Portugal does not, as of yet, feature a premium economy cabin, these seats feature the most legroom in economy outside of a bulkhead or exit row. The rear economy cabin features standard economy seats with 31-inches of pitch and denoted by a green headrest. 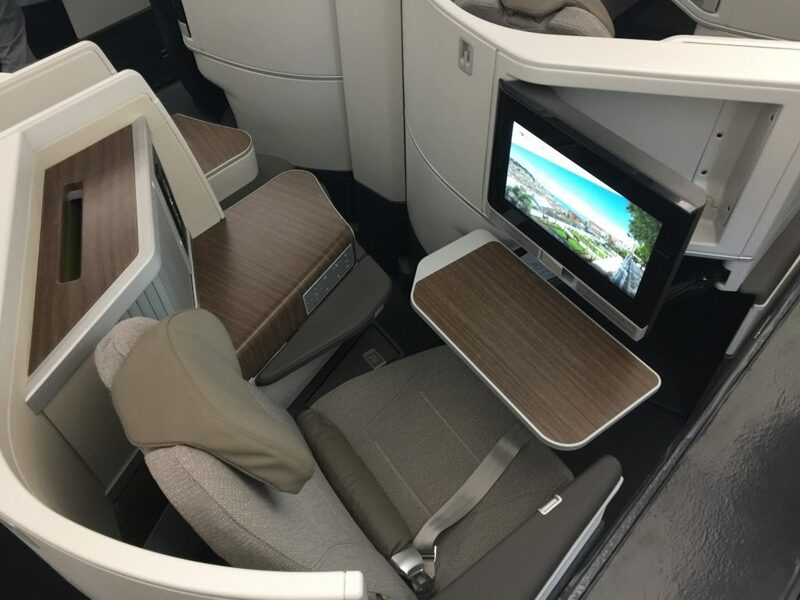 The slimline seats also feature a high definition in-flight entertainment screen, as well as USB charging ports, 110v AC power outlets, adjustable headrests, a foldable tray table and a redesigned seatback pocket. As is the traditional Airbus A330 configuration, economy seats are laid in a 2-4-2 configuration, until the last few rows when the curvature of the aircraft reduces the configuration to 2-3-2. 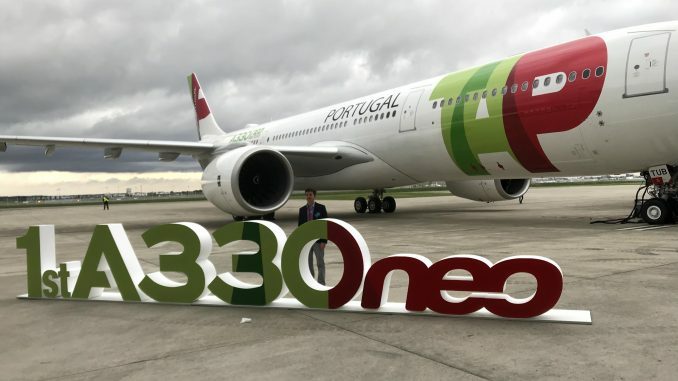 The first scheduled A330neo flight will take off from Lisbon to Sao Paulo in the coming weeks following approval from Portuguese authorities and the airline will gradually add the type, replacing A340s and older A330 frames throughout its long-haul network. 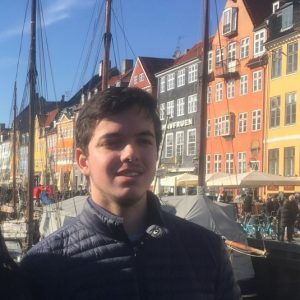 This including transatlantic flights to four destinations in the U.S. and its popular corridor between Portugal and Brazil, where TAP serves 10 destinations across the South American country, as well as to other destinations in the Southern Hemisphere. At the delivery ceremony, Neves stressed that the airline will be doubling capacity to North America next year, which speculates we might see additional route announcements in the near future. With 15 A330neos to be delivered to TAP by May 2019, existing routes may see an upgrade to the Neo sooner than later. TAPs A330neo orders along with its orders for next-generation Airbus A320neo and A321neo aircraft perfectly resembles what Airbus is looking in its costumers: airlines operating a variety fleet types with different capacities, as these allow a simple transition between types allow airlines to lower costs and simplifying operations. 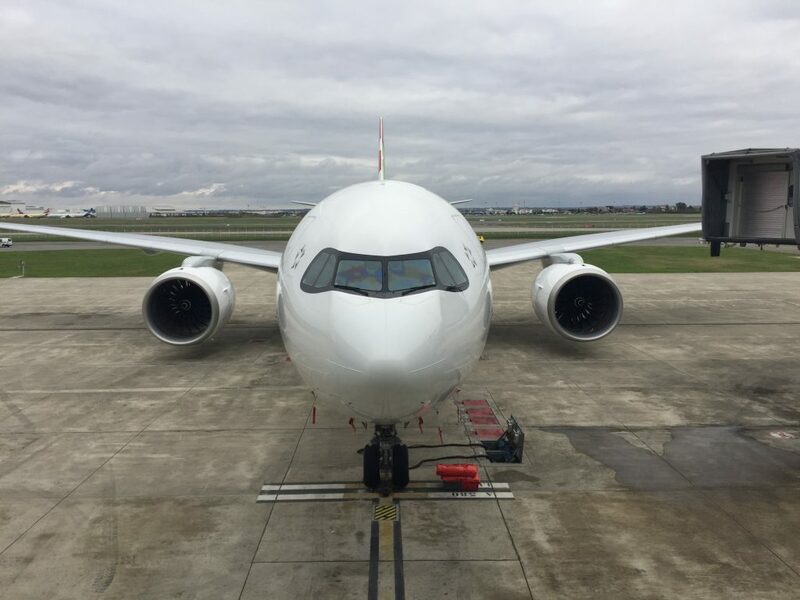 With TAP operating an all-Airbus fleet, commonality and interchangeability across fleet types is a cost-saving measure that allows maximum flexibility with pilots and mechanics alike. The cockpit of the A330neo is near identical to that of an A320, A330, A340 and A380, reducing the need for extra training for pilots. As the type rating for the Neo is same as the older-generation A330s, only a short course on the differences between the two is required for pilots. 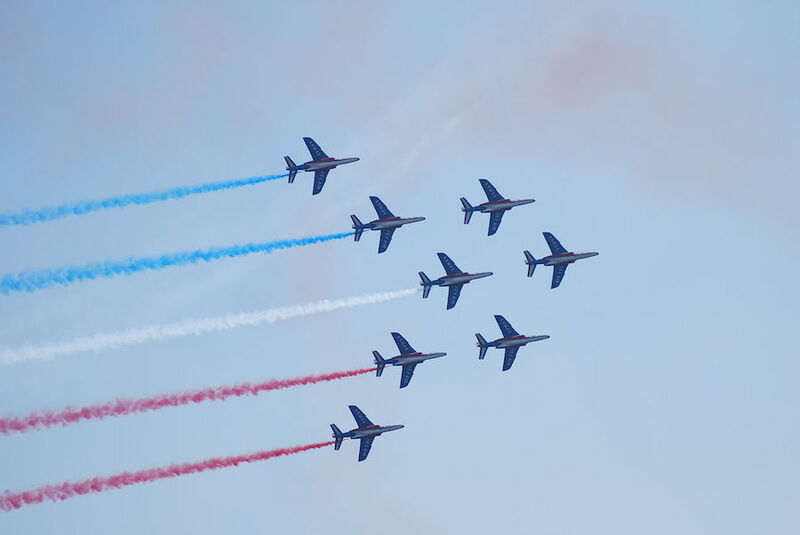 Additionally, since the airframes are similar, mechanics also do not need to undergo extensive additional training. TAP’s relationship with the European manufacturer stretches well beyond its A330neo orders and is what Airbus refers as “commonality in practice.” Along with an initial order of 19 A330-900neos, that would allow the airline to exploit middle and long-haul markets with improved economics, the Portuguese flag carrier has 14 A321LRs on order, as well as A320neos. The fuel-efficient next-generation aircraft will help the carrier expand into new markets in North America, Africa and the Middle East, reinforcing the position of its Lisbon hub as a transit point connecting Europe and beyond with the Americas. 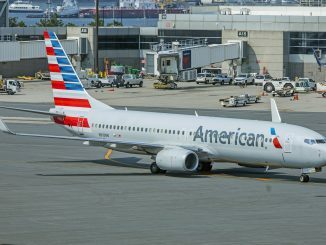 In an interview with AirlineGeeks, David Neeleman stated that TAP is interested in launching routes to California and Texas to connect the large Portuguese communities there with their ancestral homeland. To further encourage traffic through Lisbon, TAP has been promoting its Portugal Stopover program that allows passengers to stay in Portugal and then continue on to their destinations free of charge. TAP is one of six European airlines to offer a stopover program, a list including Icelandair, WOW air, Finnair, Turkish Airlines and Brussels Airlines, but the only one to offer service to the west coast of Europe, giving it a large advantage over the Nordic airlines, especially during winter. Following a growing trend in the industry, TAP plans to use Portugal’s geographic advantage as one of mainland Europe’s westernmost countries to launch transatlantic A321neo and A321LR service to North America. 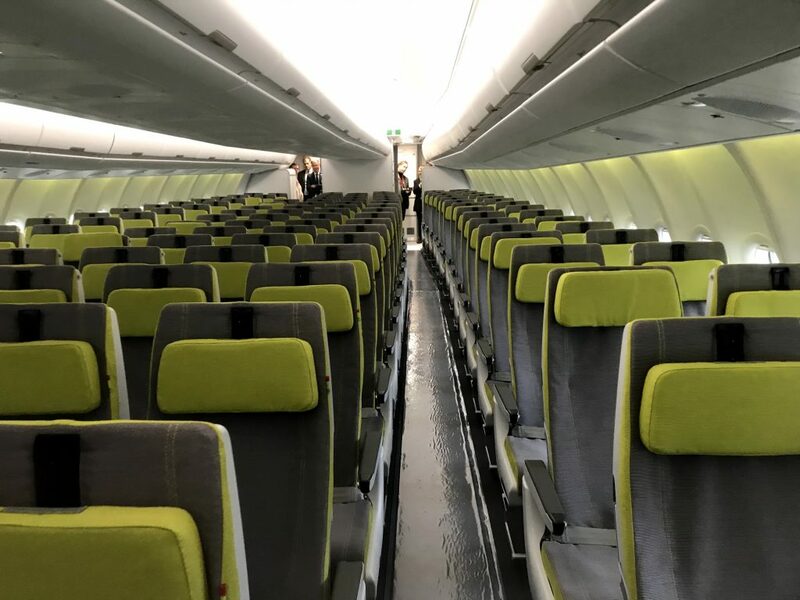 As AirlineGeeks previously reported, TAP’s A321s will feature a 16-seat business class comparable to the JetBlue Mint configuration which is highly popular in the United States. For now, the A330-900neo seems the perfect fit for TAP’s strategy, allowing the airline to serve medium and long-haul markets efficiently and providing a great level of comfort for passengers. Combined with its A321LR orders, the growing Portuguese carrier will be able to captivate new markets in North America, Africa and the Middle East, benefiting from the synergies provided by an all-Airbus fleet. Its the beginning of a new chapter for all involved. TAP Air Portugal begins a well-needed fleet overhaul that will see it feature one of the most modern and fuel-efficient fleets in Europe, Airbus now has next-generation aircraft ranging from the Airbus A220 to the Airbus A380 and everything in between and the country of Portugal can rejoice as its national airline will bring more travelers to the country than ever.